Thank you to Oriental Trading Company for providing some of the beads and craft supplies for our back-to-school craft project. All opinions expressed are my own. Our children returned to school today! My daughter, in particular, was super-excited for her first day of 5th grade. She had her first day outfit all picked out, along with new shoes, a new lunch bag, and a new backpack. She certainly loves to express herself with what she wears, so I didn't have to ask her twice when I invited her to create some bag tags, bag charms, and bookmarks with the assortment of colorful supplies from Oriental Trading. 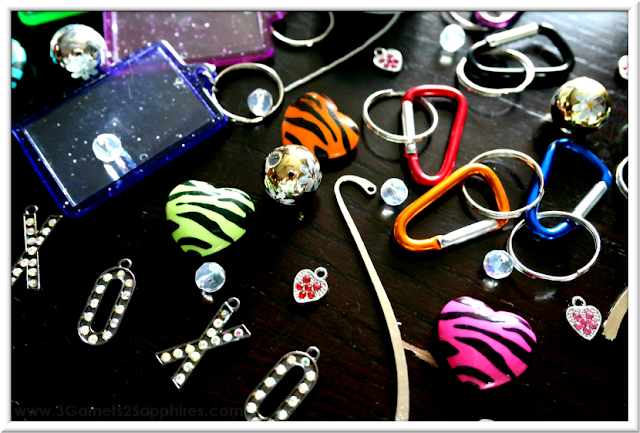 For inspiration, here are some of the supplies we used . . . TIP #1: To make the bag tags more decorative, we decoupaged a piece of printed origami paper face-down, added another layer of Mod Podge, layed down the bag tag graphic face-up, and finished with another layer of Mod Podge. That way, the back of the bag tag looks just as nice as the front. 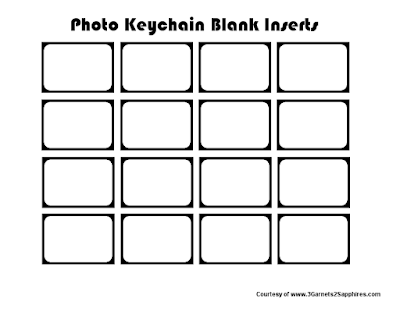 TO PRINT: Check that your printer is on and ready to go. Click the image below to enlarge. 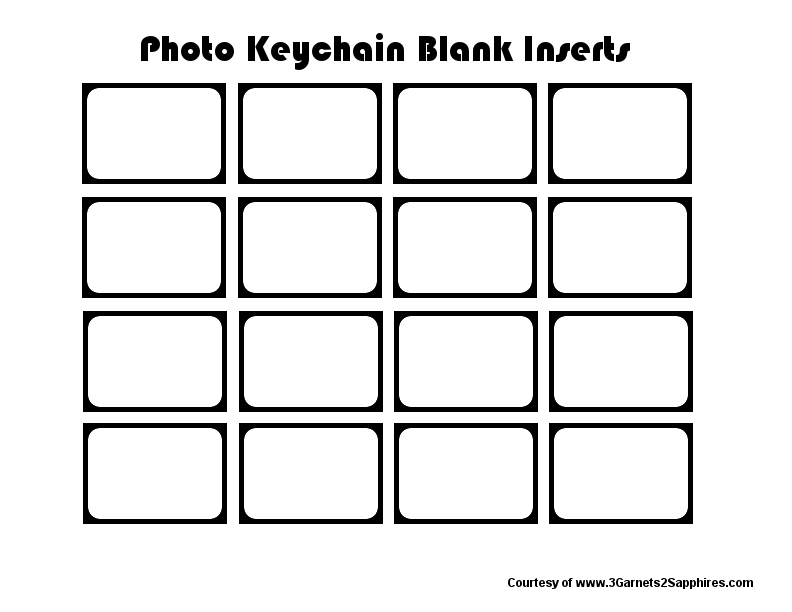 Then right-click and select print. Use your browser's back button to return to this page. 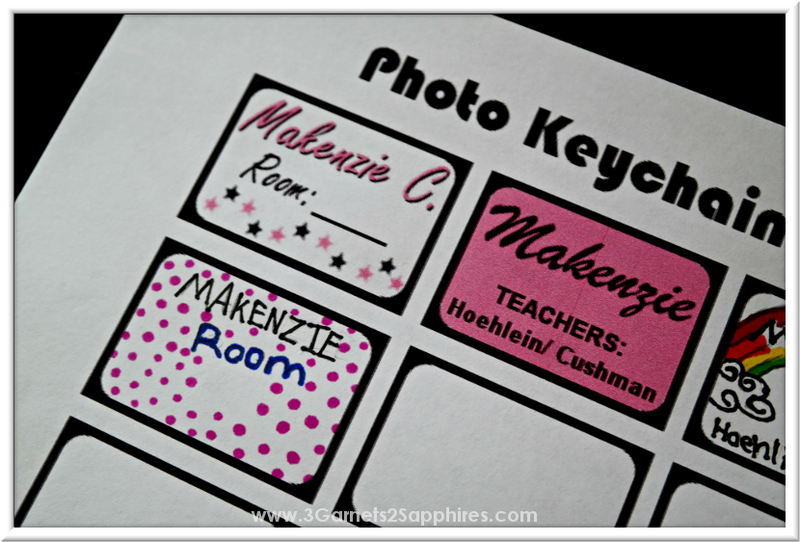 TIP #2: You can save the blank template sheet to your computer to add text and graphics digitally or have your child decorate them with permanent marker by hand. We did both to see which my daughter would prefer. She liked the ones she drew by hand better. 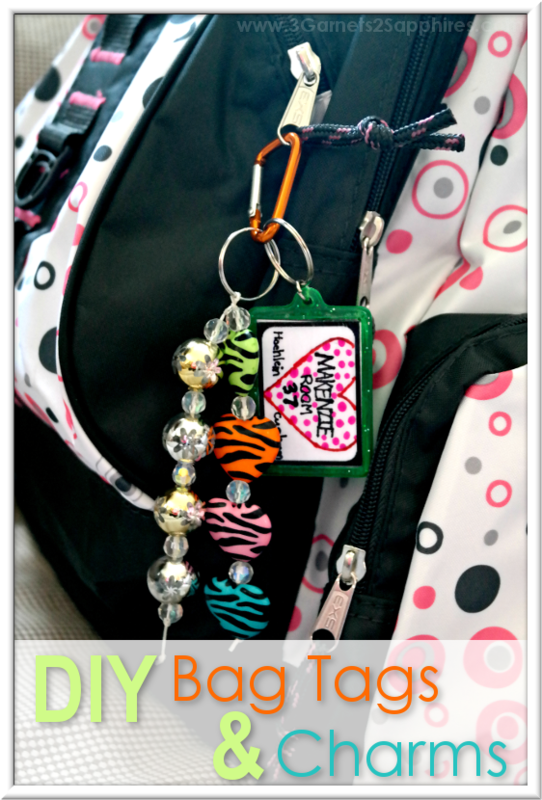 TIP #3: The bag charms can hang alone on a backpack, tote bag, or handbag, or be paired with a bag tag. We tried it both ways and couldn't decide which we liked best. 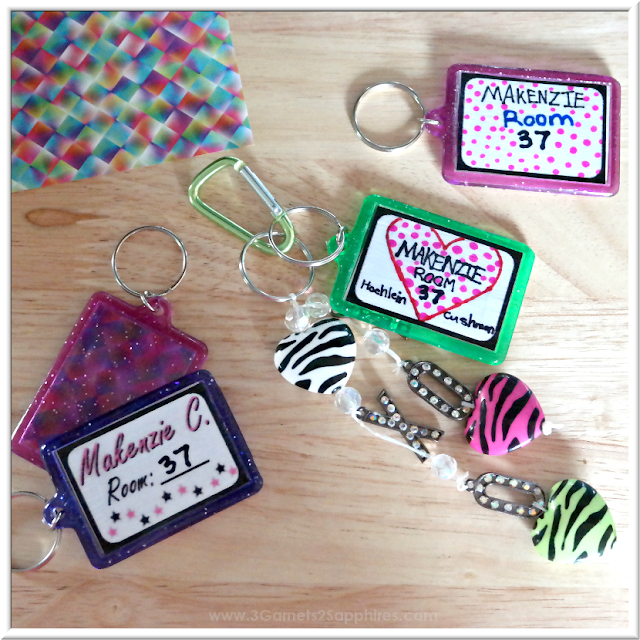 TIP #4: Alternating large and small beads will make your bag tags and bookmarks look more interesting. My 13 year old son made this bookmark for a special young lady in his life. 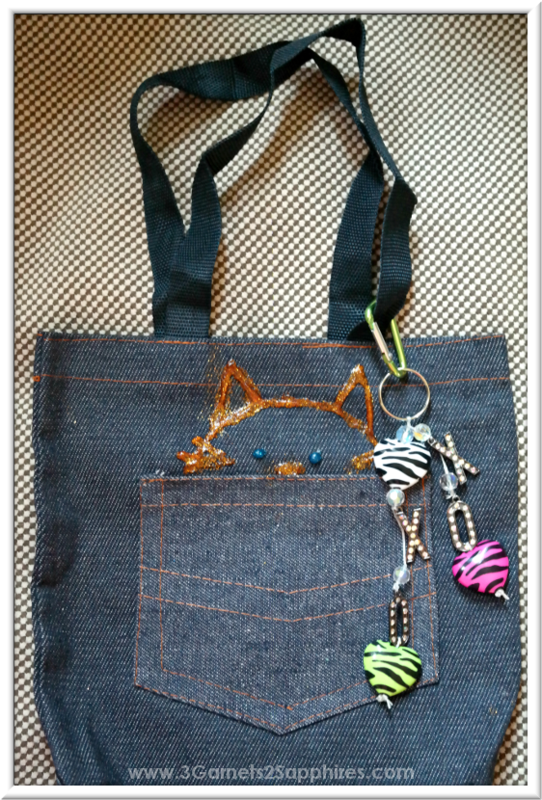 My daughter's favorite craft was the bag tags. 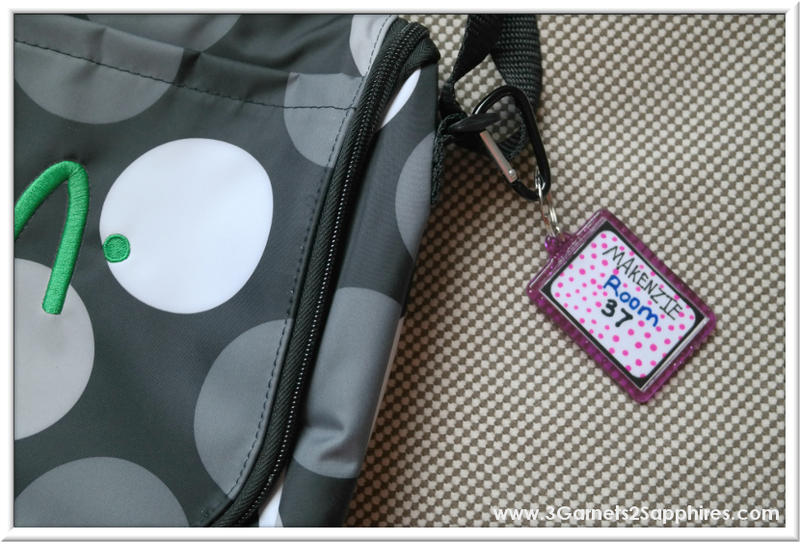 She just loves personalized items and being able to draw her own bag tag designs made her super-happy. She proudly showed them off today on her backpack and lunch bag. 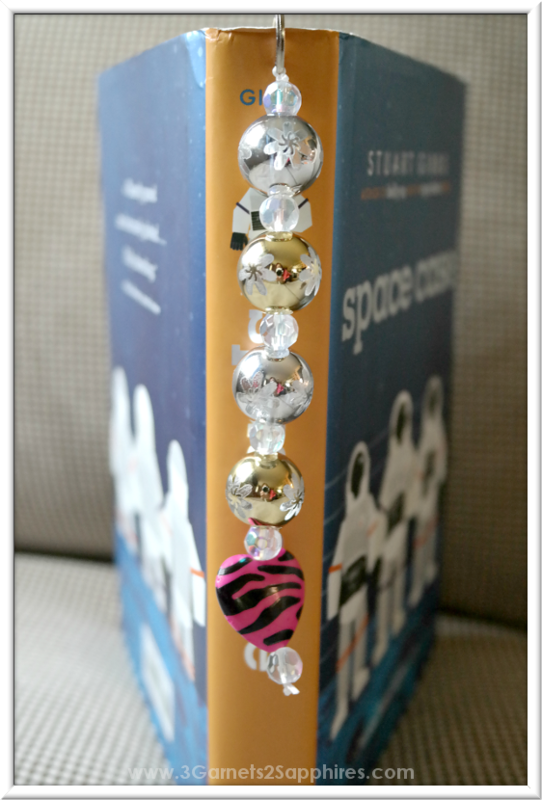 Personally, I liked the bookmark craft the best. They are easy to make and the possibilities are endless. I also think they would make wonderful teachers' gifts, party favors, and handmade holiday gifts. Like these DIY ideas? PIN this post for later . . .
What would your child draw on his or her personalized bag tag?